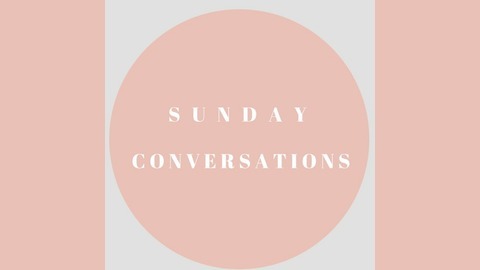 Sunday Conversations is a podcast for black and brown women to have a honest conversation about life. 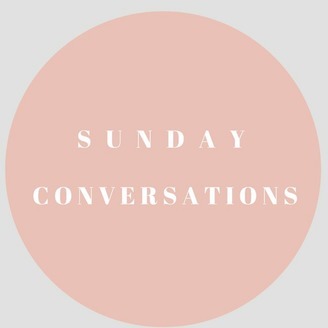 Email: sundayconvos@gmail.com Instagram: @sundayconversations Soundcloud: soundcloud.com/sundayconversations. The urgency to support women’s rights is still present. If you’ve been scrolling through your social media, you may have seen images of women from cities across the U.S. and the world wearing yellow, gold, tan and beige with the hashtag Unity in Color. This photography series was created by a woman named Jasmine Solano. In this episode you’ll meet Jasmine and find out why she chose the color scheme. And, you'll meet Ciarra Walker, the organizer of Philadelphia’s Unity in Color photo.